Member of the Portuguese Assembly of the Republic. Eduardo Cabrita is a member of the Portuguese Assembly of the Republic. 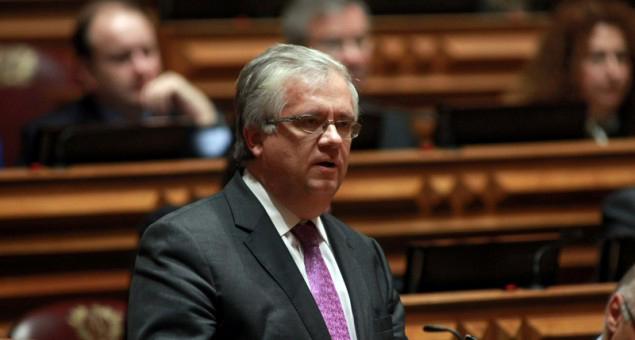 He has previously served in the Portuguese government as Secretary of State for Local Affairs. From 2009 to 2012 he served as Chairman of the Committee on Improving the Quality of Life, Exchanges between Civil Societies and Culture of the Euro-Mediterranean Parliamentary Assembly. He also taught in the Faculty of Law at the University of Lisbon as Professor of Public Finance and Fiscal Law.